Looking to escape this bitter cold? Go see ON YOUR FEET! The Musical and be transported to warm, colorful, infectiously rhythmic Miami for a few hours. Playing at Hennepin Theatre Trust's Opheum Theatre in downtown Minneapolis through Sunday only! "ON YOUR FEET! 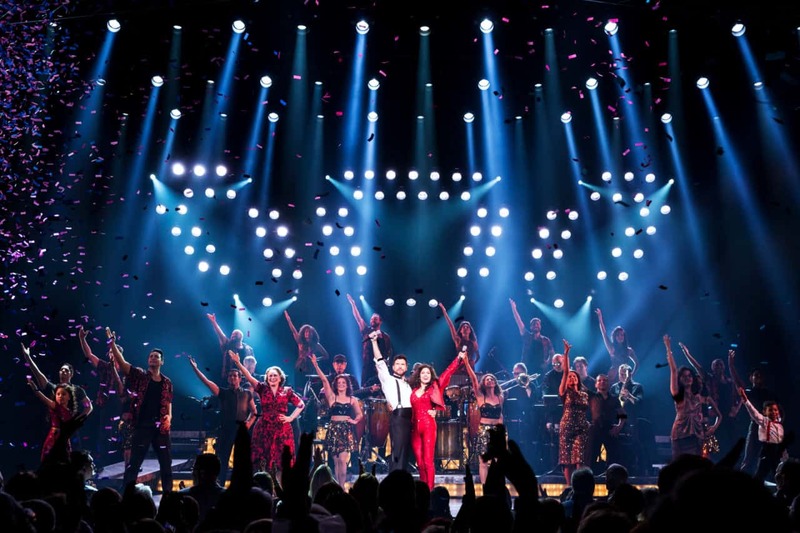 THE EMILIO AND GLORIA ESTEFAN BROADWAY MUSICAL tells the story of a real-life American Dream. Gloria and Emilio immigrated with their respective families from Cuba to Miami, where they met, married, and built a pop music empire." 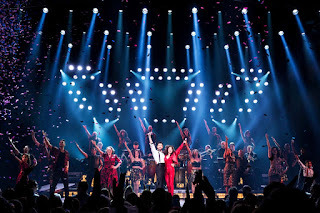 "I couldn't finish my review of ON YOUR FEET! without mentioning the absolutely amazing choreography by Sergio Trujillo. It spanned different Latin styles, Cha cha, Salsa, and a sort of tap dancing that was fascinating to watch that I had never seen before. " "It's a dramatic, engaging story about racism in the music industry, family conflict, a total love for music and art, the power of love over immense difficulty, and ultimately a testament to the rewards of hard work and strong faith in yourself and your family"